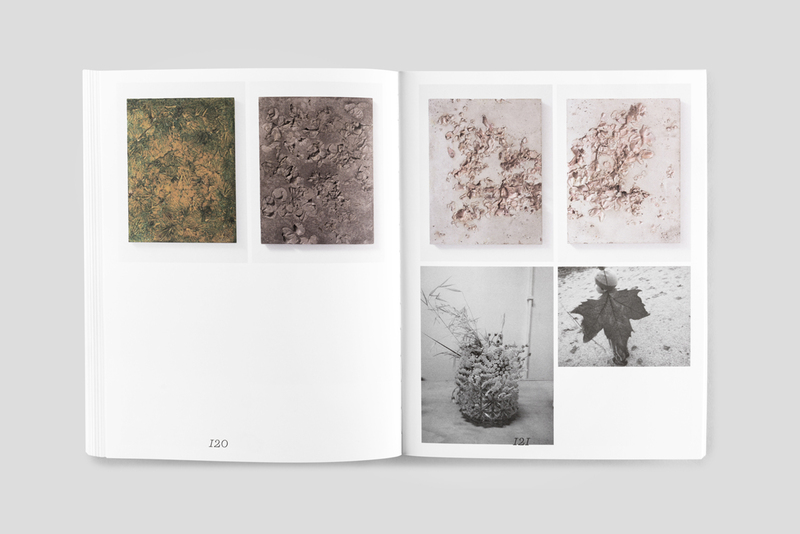 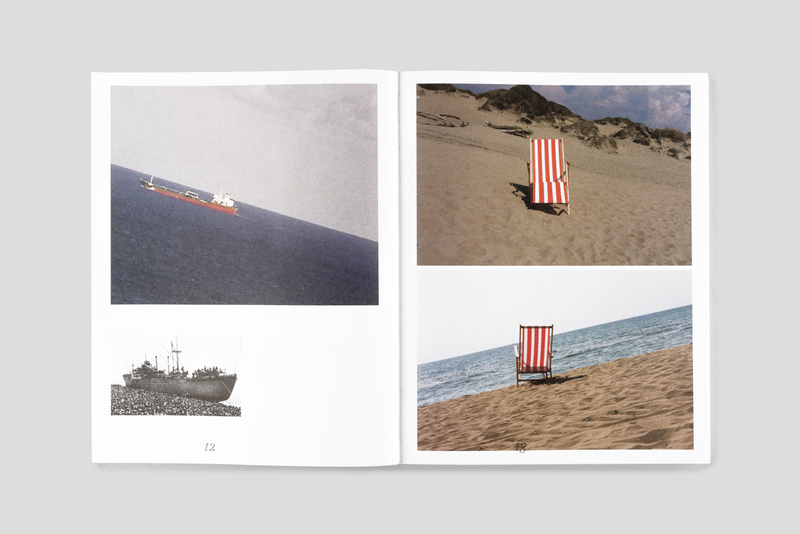 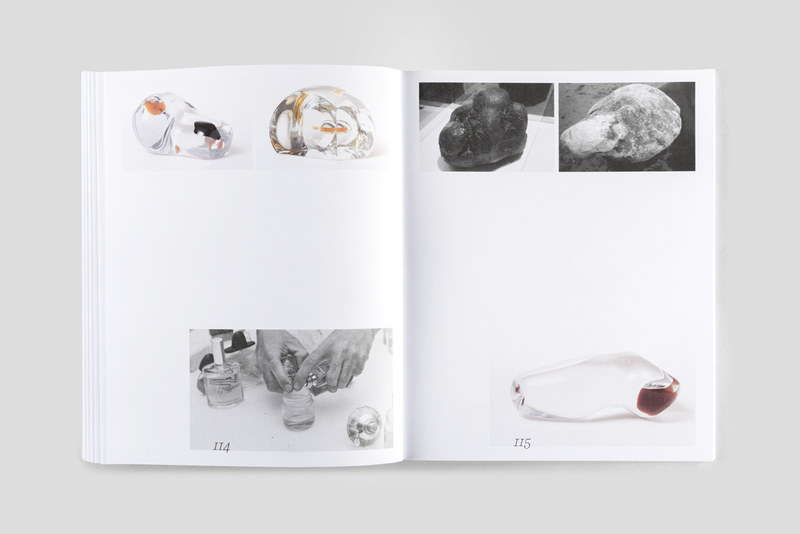 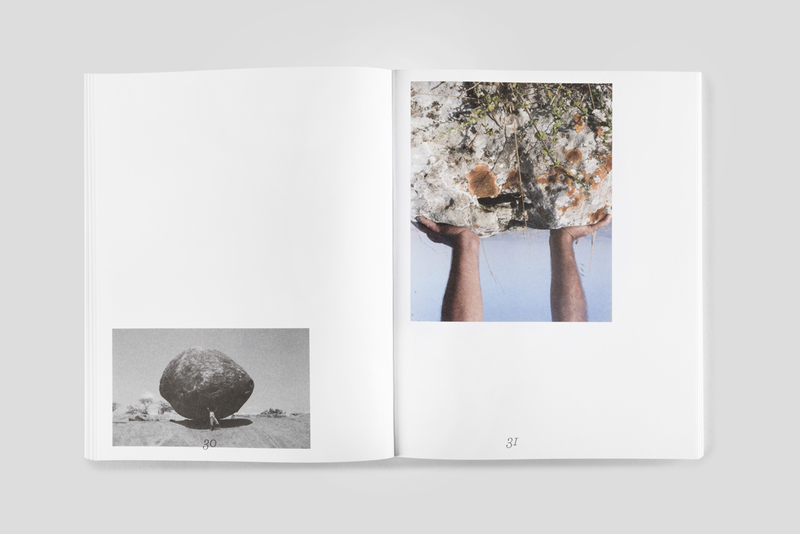 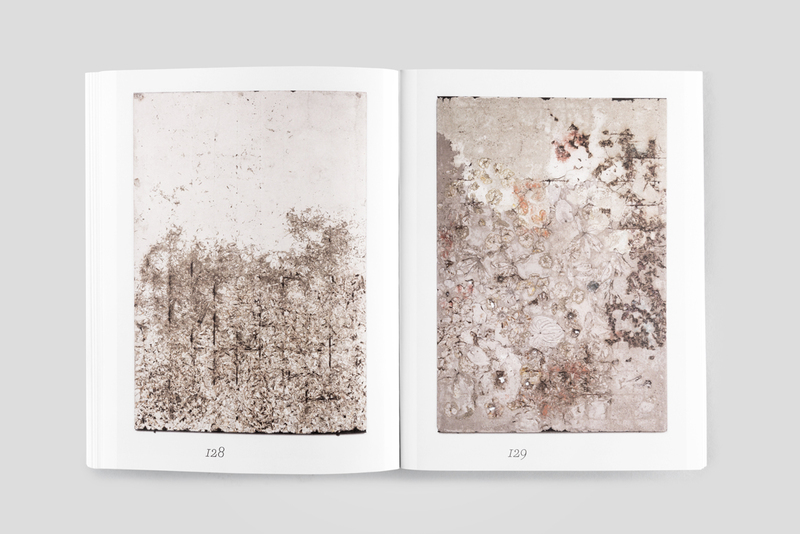 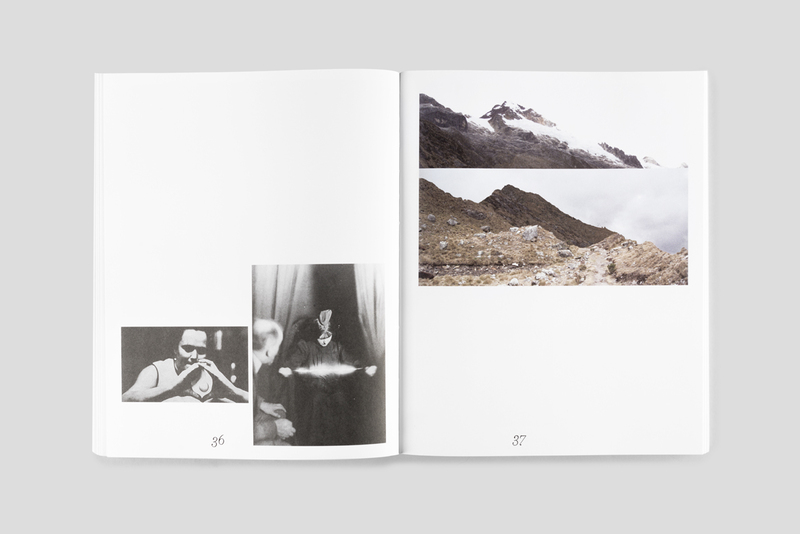 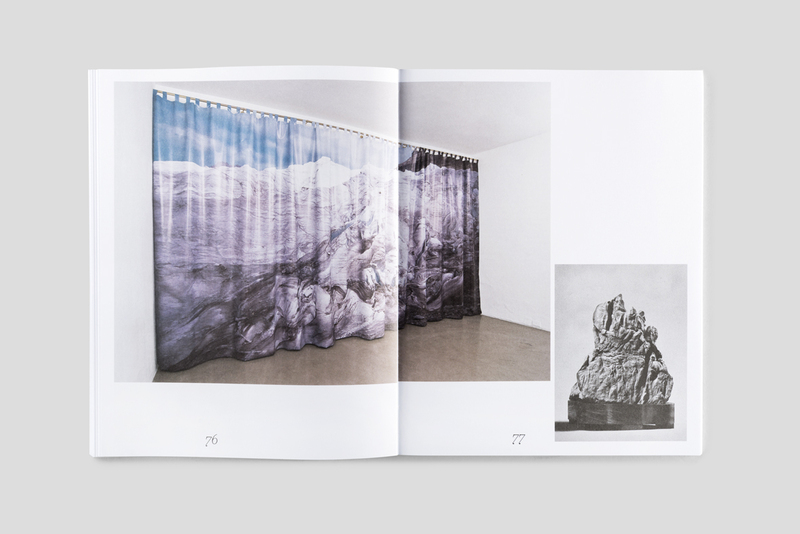 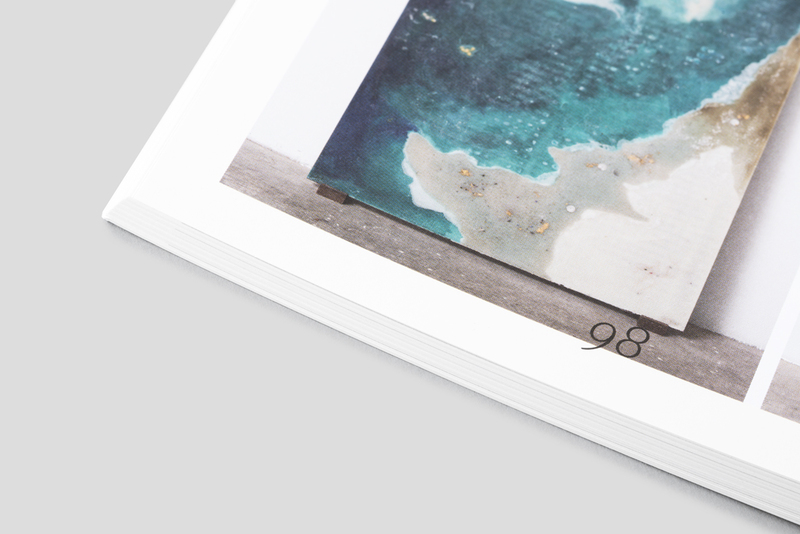 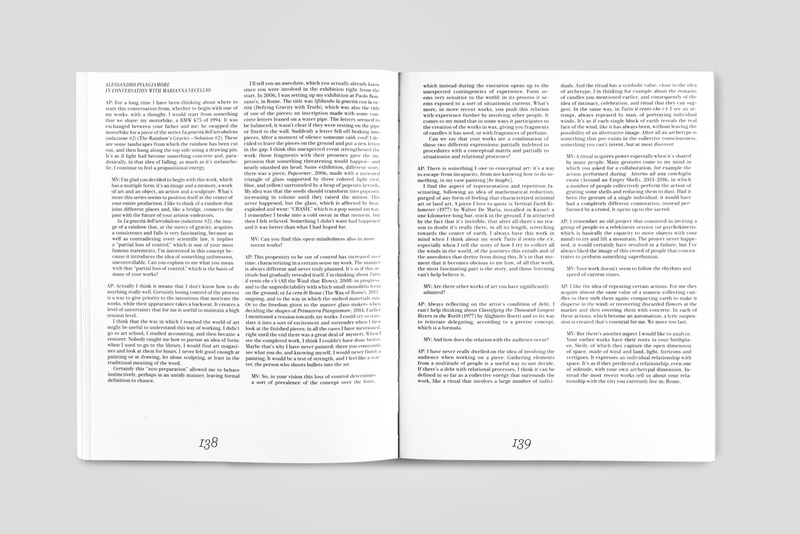 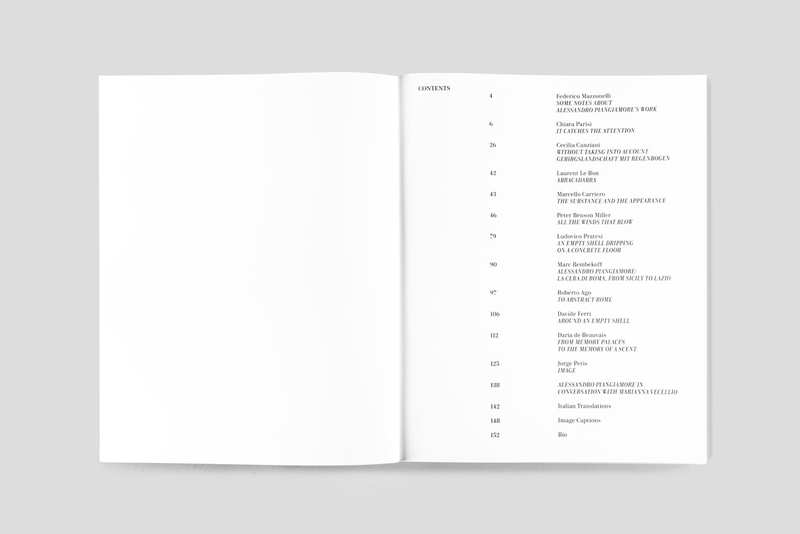 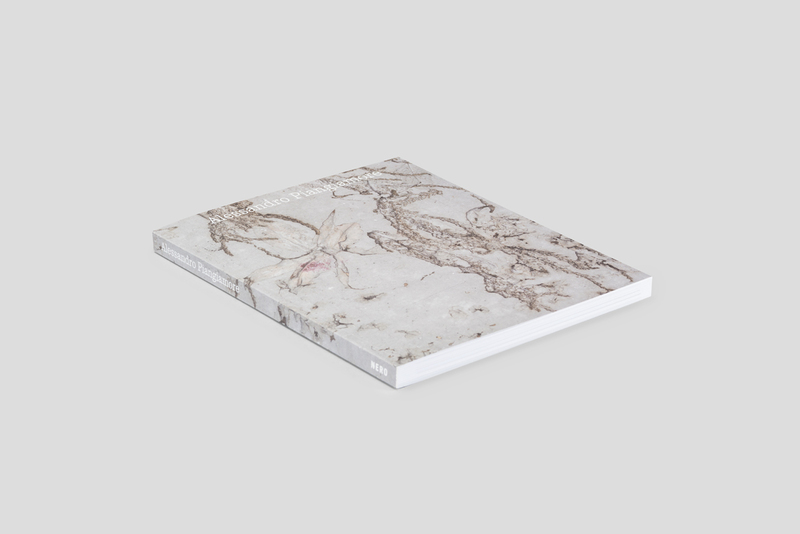 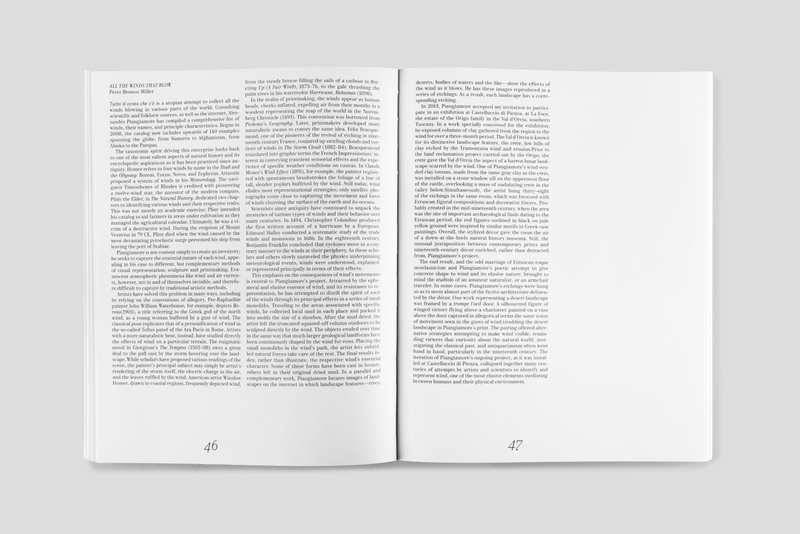 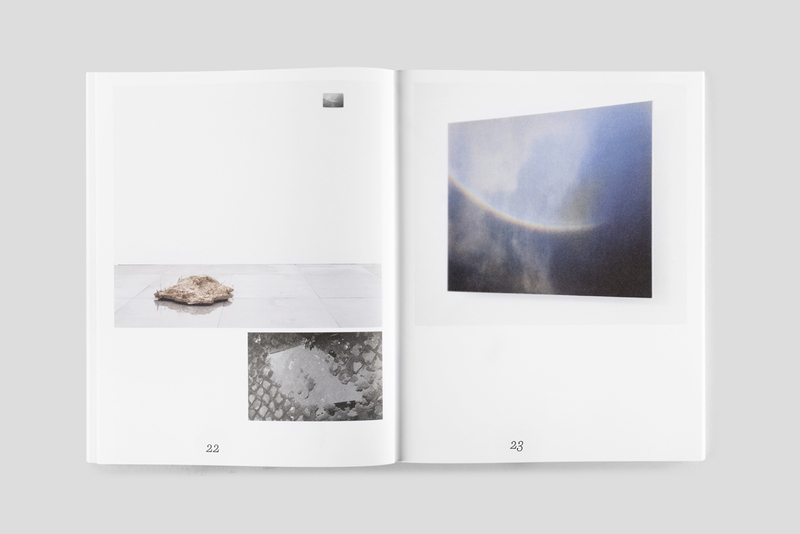 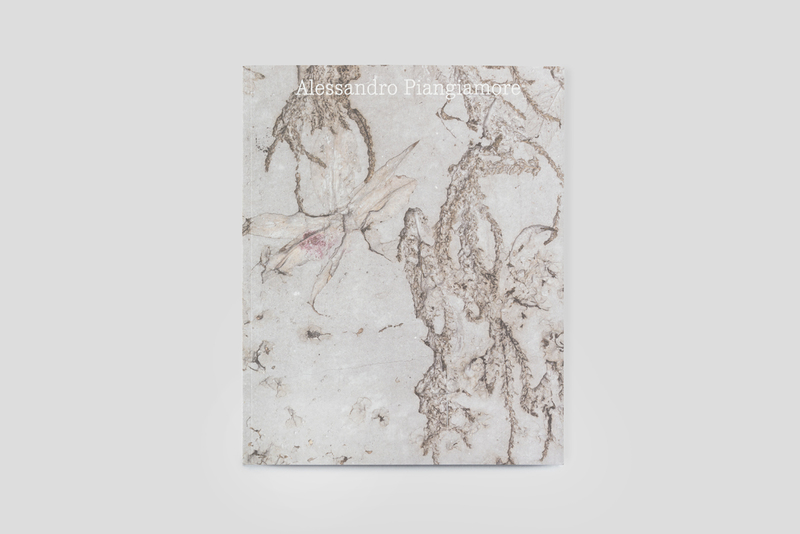 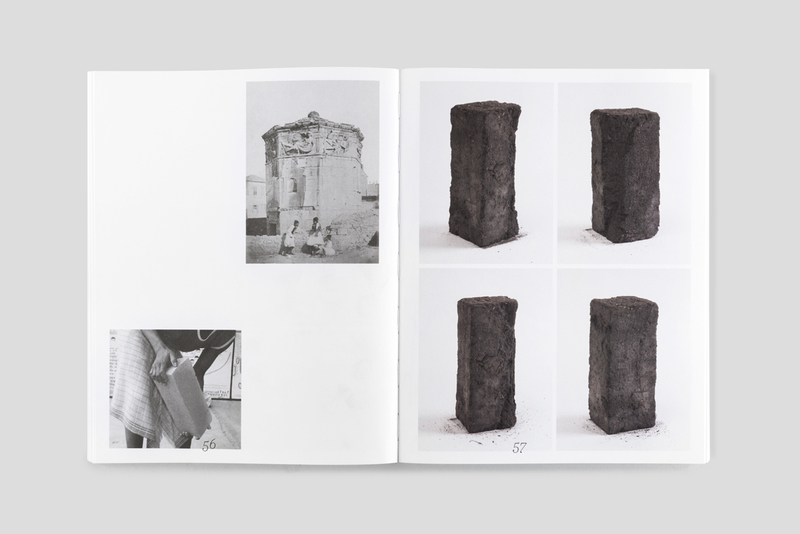 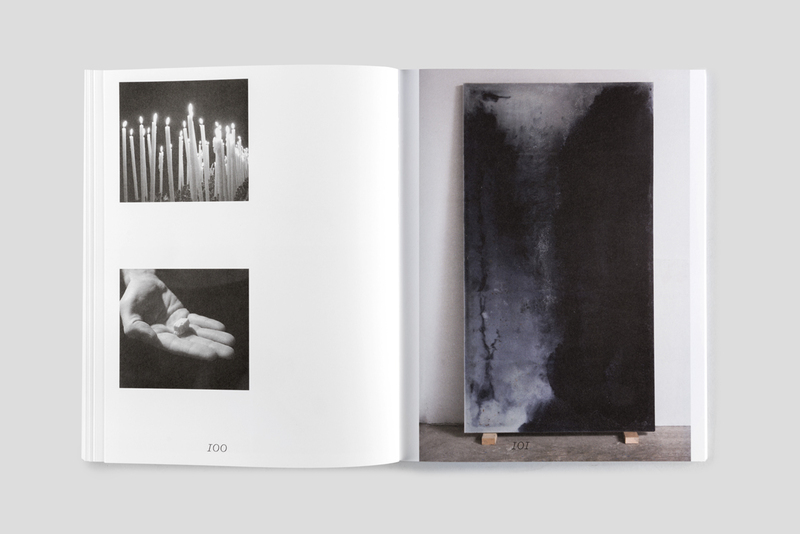 The first overview on the work of Italian artist Alessandro Piangiamore, with commissioned texts, a comprehensive portfolio of artworks, and the artist’s visual references. 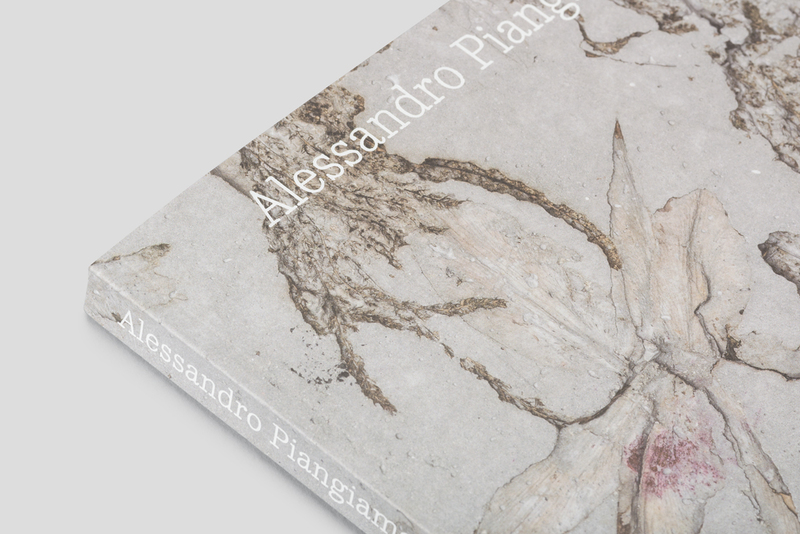 All the repertoire of Piangiamore speaks of his need to conceive form as something that’s open and mutual, and sculptures as objects capable of revealing an absence, a negative trace of that constant passage of state. 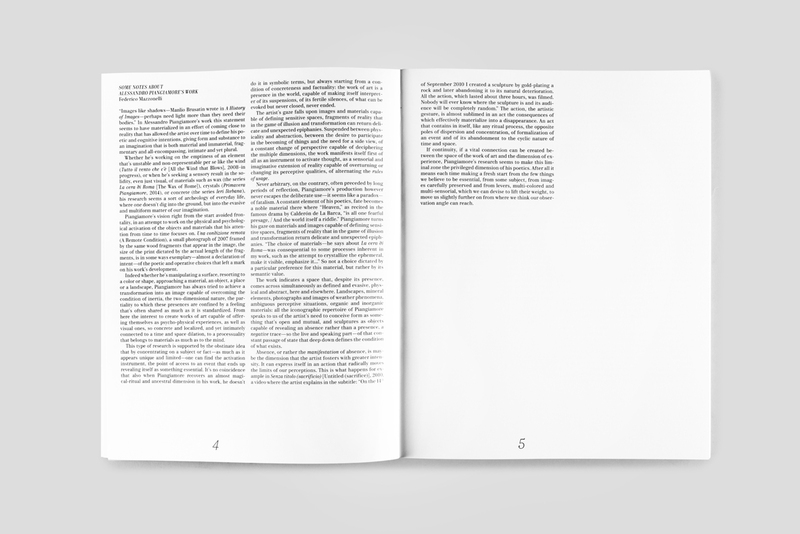 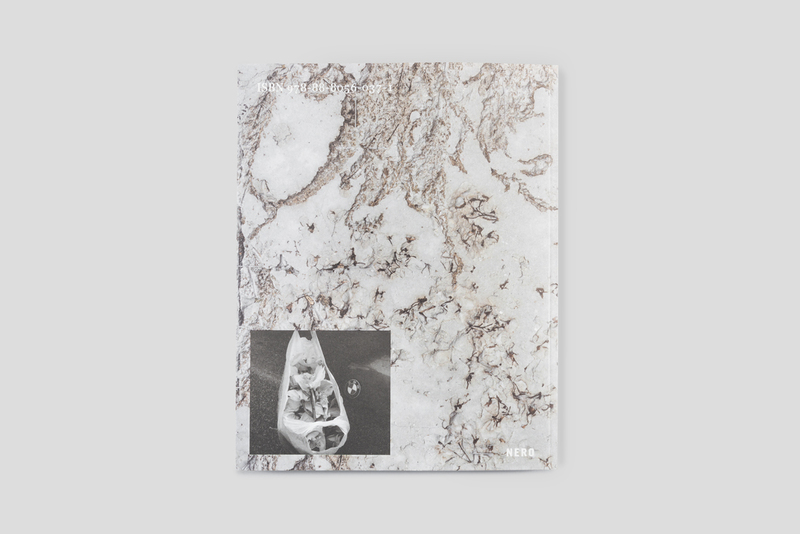 ​With texts by ​Roberto Ago, Marc Bembekoff, Peter Benson Miller, Cecilia Canziani, Marcello Carriero,​ Daria de Beauvais, Davide Ferri, Laurent Le Bon, Federico Mazzonelli, Chiara Parisi, Jorge Peris, Alessandro Piangiamore, Ludovico Pratesi, Marianna Vecellio.